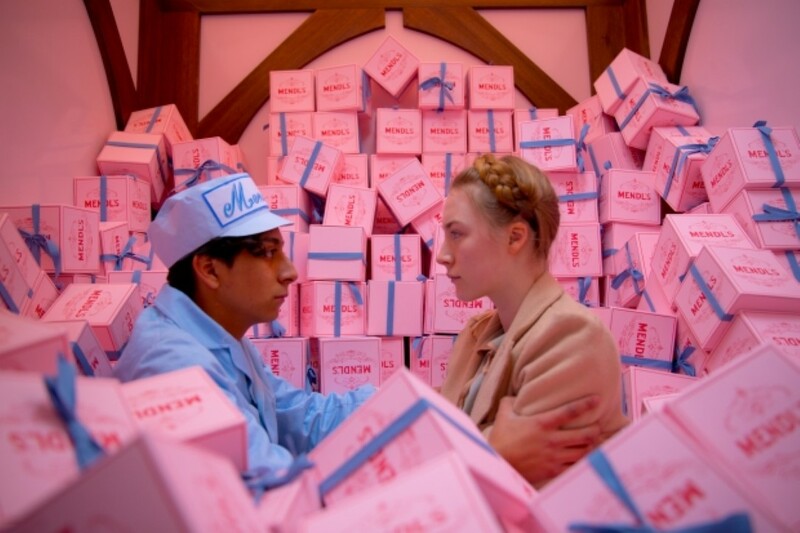 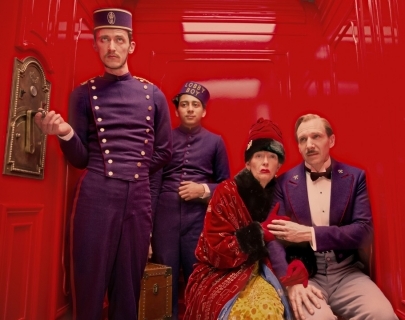 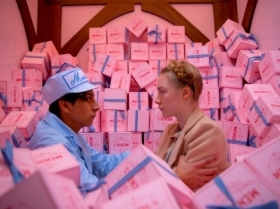 Wes Anderson’s biggest success to date is a multi-faceted tale set in an opulent European hotel. 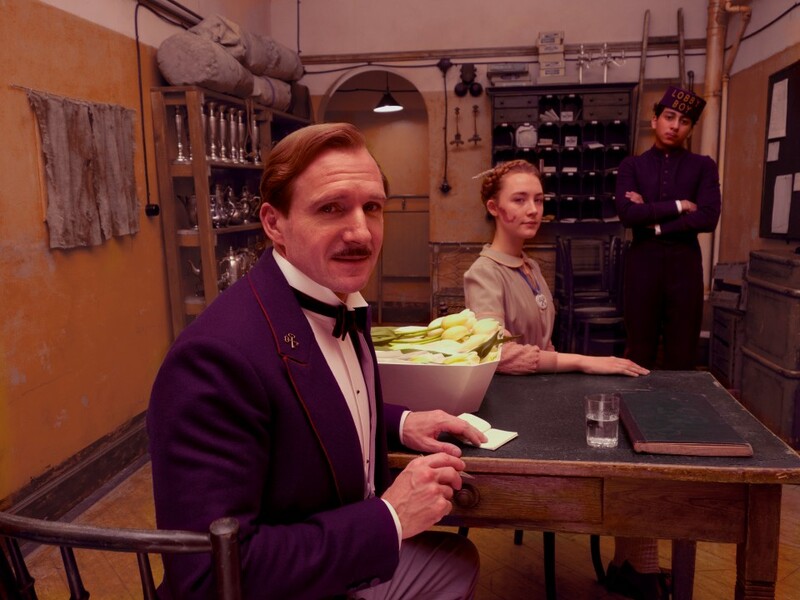 It focuses on the character of the titular hotel’s concierge M. Gustave (Ralph Fiennes), known for his charm and his amorous relationships with the guests in his care. 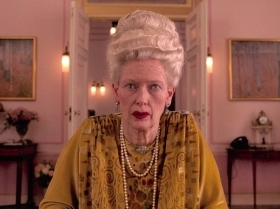 Amongst the hotel’s throng of zany residents is ancient patron and object of Gustave’s affections Madame D (a virtually unrecognisable Tilda Swinton). Her sudden demise sets in motion a mad-cap story involving a valuable painting and a fight for an enormous family fortune, all told in Anderson’s typically off-beat style.